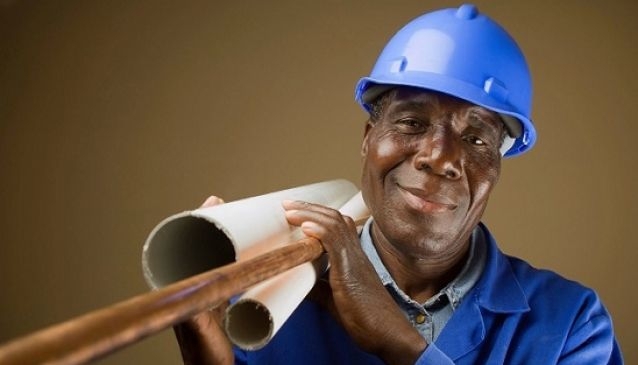 Naijaworkman is an online handy man service providing relaible vetted professional techinicans and craftsmen to businesses and individulas in Lagos. With Naijaworkman you no longer have to think very hard of who to call when in need of an experienced technician to handle that home and office repair job. With Naijaworkman unreliable workers in now a thing of the past. Naijaworkman's platform connects consumers and businesses to trusted, reliable and qualified service providers who provide services in their specific location, so you always get a local reliable handyman eliminating time wasted in communting. Offer Local Services Include: Plumbers, Hairdressers, Mechanics, Electricians, Photographers, Carpenters, Painters, Bricklayers, Tilers, Drycleaners, Fumigators, Aluminium Fabricators, Roofers, Home Cleaning, and Welders. Custom quotes for any local service can be given within 24 hours, and Naijaworkman only make use of qualified and licensed service providers. Local services are currently only availiable to serve you on Lagos Island, but the service will be extended to other part of Lagos, and other cities in the near future.